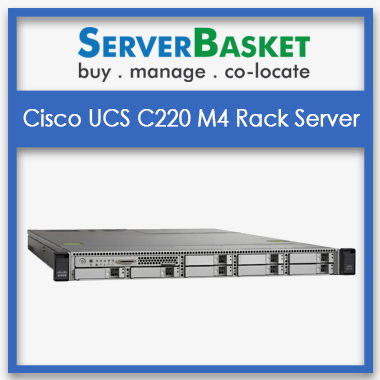 Buy Cisco Servers online at affordable prices at server basket. We offer a huge range of next-generation Cisco UCS C Series servers of high-end configurations and enterprise hardware with a guaranteed warranty. We also do free delivery all over India with no extra charges for customer convenience. Check out our distinct range of UCS C-Series servers and order one fitting to your business application. Shop now immediately to avail the lowest price. We present next-generation Cisco UCS C-Series high-density infrastructure servers to deliver optimum performance to reach your business targets. We offer a wide range of Cisco Servers like C220 M3, C220 M4, C220 M5, C240 M5, C480 M5 etc. equipped with powered scalable Intel Xeon processors to provide maximum performance, flexibility, and compatibility to your business applications. 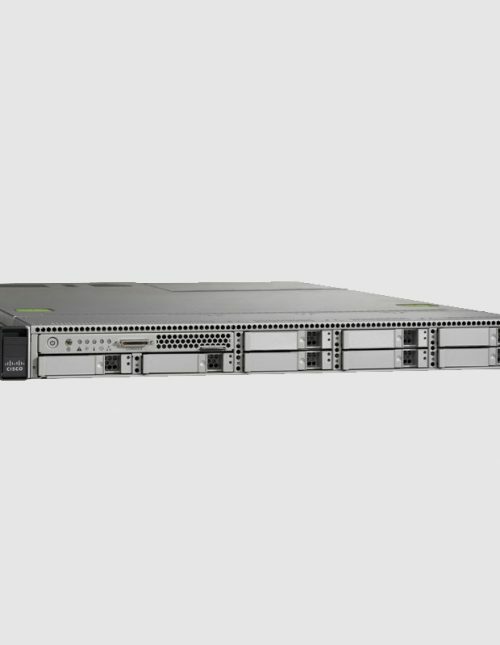 Cisco UCS C-Series Servers includes enterprise version hardware architectures to provide industry-leading performance, scalability, and capacity to your enterprise deployments. High-quality hardware is powered with Cisco servers to prevent simple distortions like noise to high downtime issues and gain better application performance to maintain customer satisfaction. Just supercharge your application workloads by ordering Cisco UCS servers immediately. Cisco UCS C series are empowered with powerful server management with embedded Cisco integrated management controller (CIMC) and Cisco UCS Manager. 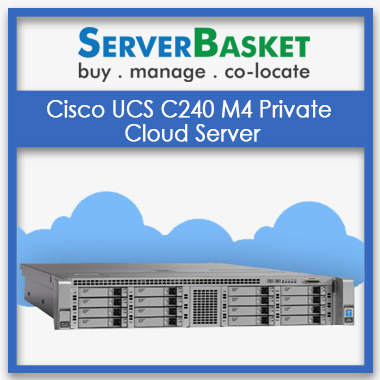 UCS C series Servers offer better management capabilities with the help of free powerful management tools. Free powerful managing tools allow managing all server infrastructure components, multiple management interfaces and storage systems. 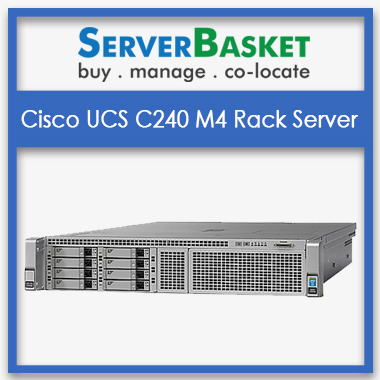 100% low price guaranteed for Cisco UCS C-Series Servers on our server basket website. 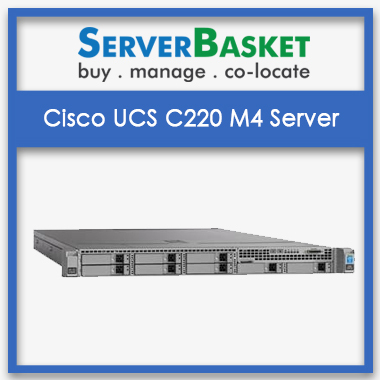 Check out various c series servers like C220 1, m2, m3, m4 and m5 and many more at discounted prices than any other vendors online or any Cisco dealer. Start enjoying high performance of our next-gen C series servers at a most affordable price, saving your company budget. If you have doubts regarding pricing check out our price lists available on our server basket website. 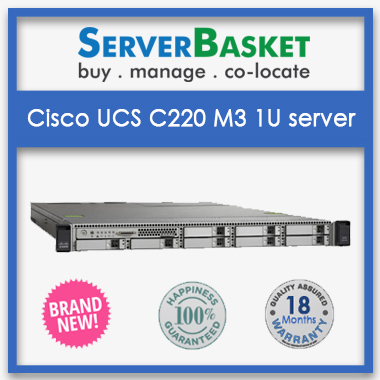 We offer exclusive 1- 3 years of warranty to every Cisco UCS server purchased from our server basket website. We provide warranty for components or parts, labor and onsite support under warranty period we deal with any kind of issues occurred and will be resolved with the help of our technical team at free of cost. Our expert Cisco citified technicians are well trained to deal with your troubles and queries related to Raid Configuration, OS installation, memory Upgrades and always at your service to help you out. Instant and free shipping is available for all the ordered Cisco servers from our website. We deliver your server in a safe and secure package and by fastest genuine delivery service. Our delivery services are extended to any location across India without any restrictions and they are always on time at your doorstep. We deliver across all major cities like Delhi, Chennai, Mumbai, Hyderabad, Pune etc.